Your Community Safety Net for over 64 Years. 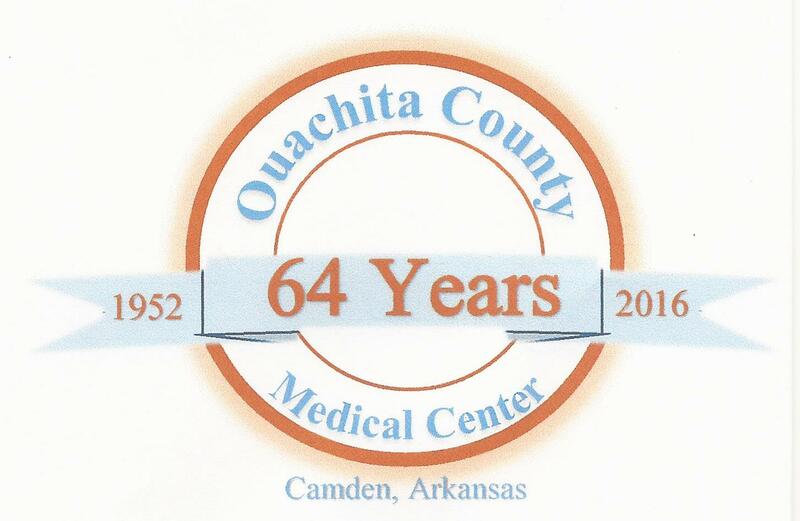 According to recent health ratings on ConsumerReports.org, Ouachita County Medical Center is ranked #1 for Hospital Safety, in Arkansas. The five main categories that are factored into the score include: avoiding infections, avoiding readmissions, communicating about medications and discharge, appropriate use of chest and abdominal scanning, and avoiding mortality (medical and surgical). OCMC scored a 68 out of 100, followed by Mena Regional Health System (65) and Baptist Health Medical Center- Stuttgart (60).